The team at Nobis Agri Science is comprised of the agricultural industry's most experienced, most professional individuals. Refusing to comprise on quality and performance, our team members hold themselves to a higher standard. They are committed to maintaining the integrity of our mission: to work with our customers as partners, to continually improve our services and to provide our customers with unmatched expertise in animal health and nutrition. 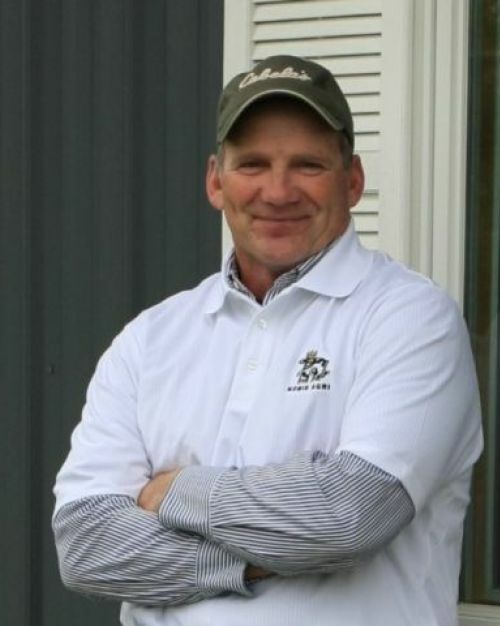 After growing up on a dairy farm in St. Johns, MI, Terry attended Western Michigan University then founded Nobis Agri Science in 1978. Terry brings a lifetime of dairy knowledge to his clients. Terry excels in listening to the needs and wants of his clients and responding with the tenacity as if he were in the dairy producer’s boots. Terry’s agriculture network spans the globe and he utilizes all available resources for the benefit of his clients. A visionary and innovator in the dairy industry for over 4 decades, Terry continues to provide solutions for the ever growing requirements in the fast paced dairy world for the clientele of Nobis Agri Science. When Terry is not out on the farms or in the office, he enjoys spending time with his grandchildren, farming and various athletic endeavors. Steve joined the Nobis Agri Science Nutritional Team in 1999 after several years with Carl Akey Company. Steve attended both the University of Wisconsin – River Falls and University of Wisconsin – Madison. Steve continued his professional education by obtaining a Professional Animal Scientist Certification and graduating from Cornell University's advanced dairy nutrition short course. Steve's knowledge and expertise is comparable to his hard work ethic. He is dedicated to doing what is needed for his clients and will stop at no cost to do what is right for his clients. In Steve's free time he enjoys spending his time with family and friends and takes in the outdoors as much as possible. Keith joined Nobis Agri Science in September of 2009 as a full-time ruminant nutritionist. 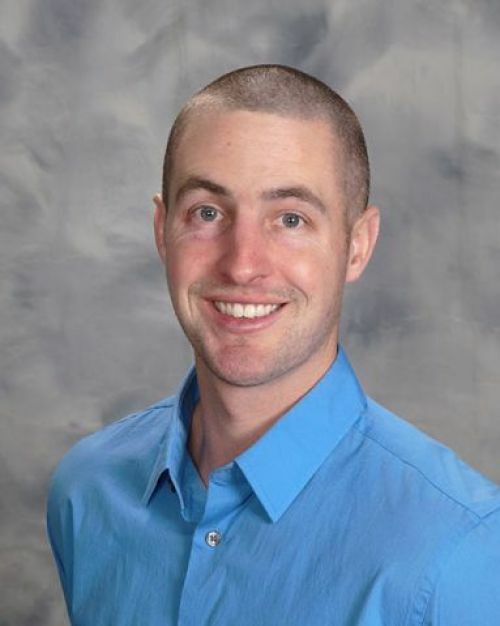 Prior to joining Nobis Agri Science he worked at Hopkins Elevator for 5 years after graduating from Grand Valley State University with a degree in Biology. His expertise is in forage management, feeding and bunk management, ration formulation, and heifer management. Keith has an outgoing personality that makes it easy to communicate effectively with his customers. His willingness to learn has helped him gain the knowledge and experience needed to be successful. Outside of work Keith spends time with his family. Notable clients: VDS Farms, Geerlings dairies (Scenic View, Lake View and Brook View), Double Eagle Dairy, Schaendorf Dairy, Myers Dairy, Crandall Dairy, Walnutdale Farms. Rod joined Nobis Agri Science in 2010 after 17 years working at Active Feed Co. where he started a new dairy nutrition consulting position. He grew up on a dairy farm and used the farm as his research farm. 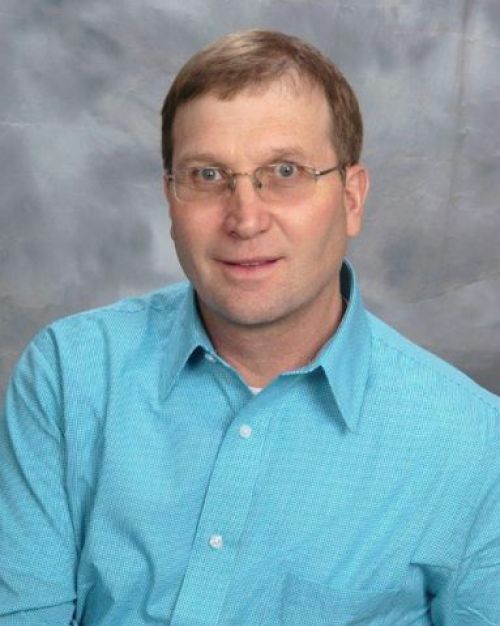 Rod's areas of expertise are dairy and crop production, ration balancing, on-farm troubleshooting and commodity feeding and controlling feed costs. Rod has the personality and knowledge to effectively solve problems that his customers are presented with. In Rob's spare time he spends time with his family and enjoys flying his plane. Kyle recently graduated from Michigan State University where he received a Bachelor's Degree in Agribusiness Management. Throughout his college years, he held a few different internships at feed mills and was also able to spend time shadowing an independent nutritionist. Right out of college Kyle went to work for Miller Poultry before coming to work for Nobis Agri Science. Kyle has a strong passion for agriculture and specifically the people and livestock that make up this diverse industry. He really enjoys being able to solve the many different problems that arise on these operations and work closely with the producers in order to build a long-lasting relationship. Outside of work, Kyle enjoys hunting and fishing and doing some farming of his own on the side. Crop production: corn, canola, all wheat, soybeans and hay for all states. Dairy production, dairy product commodities, beef and pork production. Megan joined the Nobis Agri Science team in November 2014 as the head of the Marketing and Human Resources Department and is also taking the lead on all regulatory compliance. She is also trained and certified to be our facility's Preventative Controls Qualified Individual (PCQI) to oversee our Food Safety Plan and implement preventive controls, if needed. 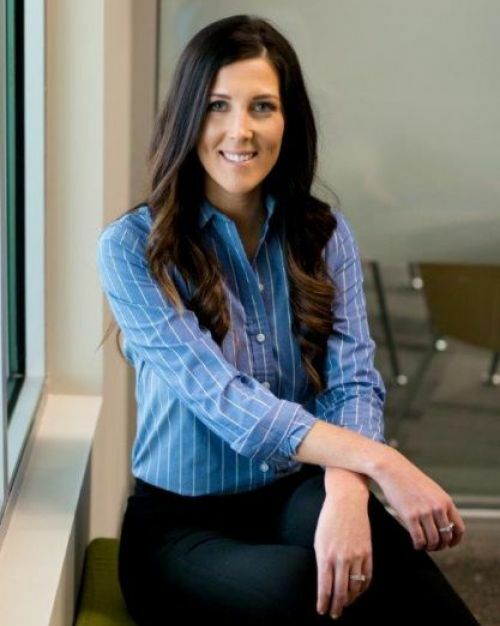 Megan grew up on a large dairy farm in the small town of Middleton, Michigan and attended college at Western Michigan University where she received a Bachelors in Business Administration. After graduation, Megan went to work for a non-profit organization where she became Director of Membership Services and Business Development. She also worked for VanDam & Krusinga as a Marketing Coordinator and Executive Assistant before coming to work for Nobis Agri Science. What she likes most about working for Nobis Agri Science is the family atmosphere and the great group of people that she gets to work with every day. Outside of work, Megan is an active runner and cyclist, enjoys all types of food and is a wine enthusiast. She also enjoys spending time with family and friends. Jennifer joined Nobis Agri Science in April 2008 as a part time Financial Analyst primarily focusing on month-end reports. Jennifer grew up in Plainwell and graduated from Western Michigan University with a Bachelors in Business Administration. Prior to working at Nobis Agri Science, Jennifer worked as a VP of Accounting and Manger of Profitability Analysis in the banking industry. 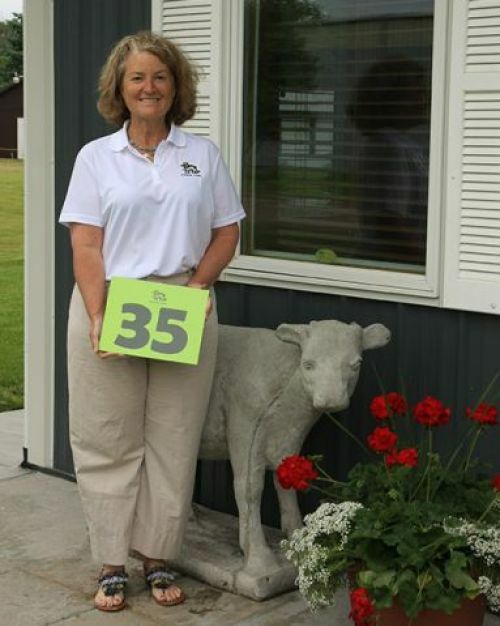 What she likes most about Nobis Agri Science is that the company is family owned and operated, the focus of quality and customer service in all areas of the business and the overall growth of the company. Outside of work, Jennifer spends most of her free time volunteering with kids and in the education sector. Besides serving 8 years on the school board, she runs an on-site tutoring and free lunch program at an area park and has been a Big Brother, Big Sister mentor for over 10 years. Nate joined the Nobis Agri Science team in May 2017 as our Production and Logistics Manager. Nate grew up in Richland, Michigan living on/around the Gull Lake area. He has also lived in Toledo, Ohio & Devils Lake, North Dakota while working in the Milling Industry. He has previously worked for three milling companies before joining the Nobis Agri Science team- Knappen Milling, Alfagreen Supreme and Dakota Dry Bean. Nate gained vastly different experiences through his former employers. He believes these experiences help him with- facility design, facility issues, and inefficiencies. He also has experience in food grade facilities, flour milling, dehydrated alfalfa products, yellow pea protein fractionation/splitting, along with mineral supplements. In the short time that Nate has worked for Nobis Agri Science, he as enjoyed his fellow employees in the production department. He would even venture to say the guys might be the best he has worked with. Also, he has enjoyed learning a new market within in the milling industry. In Nate's free time he likes to spend time on Gull Lake and relax with friends. He has also become an avid hunter in the last few years. 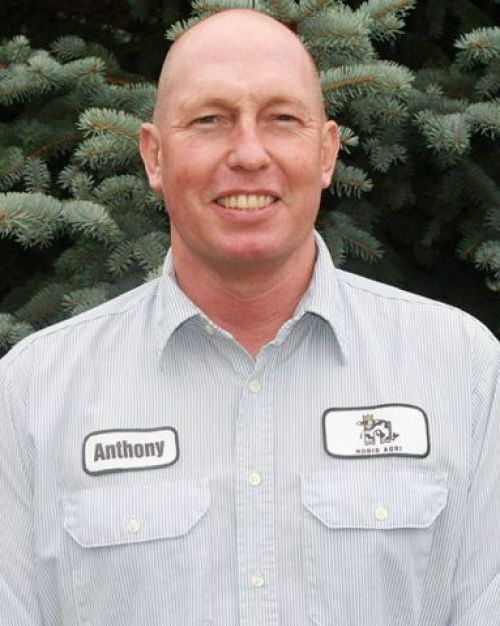 Anthony joined Nobis Agri Science in November 1990 after graduating from Plainwell High School and after working at Steele Riverside Farms. As Nobis Agri Science's Assistant Production and Logistics Manager, Anthony brings experience and knowledge to the team. What he likes most about working at Nobis Agri Science is the family atmosphere. Outside of work, Anthony likes to golf, hunt and ride his Harley Davidson Motorcycle. Josh joined the Nobis Agri Science team in September 2001. Josh grew up in Allegan and now resides in Otsego. He has an educational background in Criminal Justice from KVCC and is a graduate from the KVCC Policy Academy. 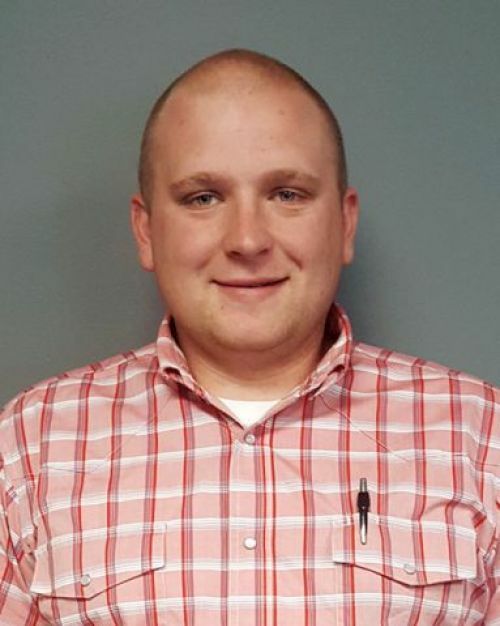 During college, Josh worked as a CNC machinist at Parker Hannifin and once graduated, worked as a Road Patrol Officer at Otsego Police Department. Josh is now the Assistant Facilities Manager at Nobis Agri Science, but truly enjoys working where ever the company needs him. What he likes best about Nobis Agri Science is the family atmosphere and the honest, hardworking group of employees. Outside of work, Josh spends most of his time golfing, hunting, being physically active and spending time with his son out on the lake. Steve joined Nobis Agri Science in late fall of 2011. 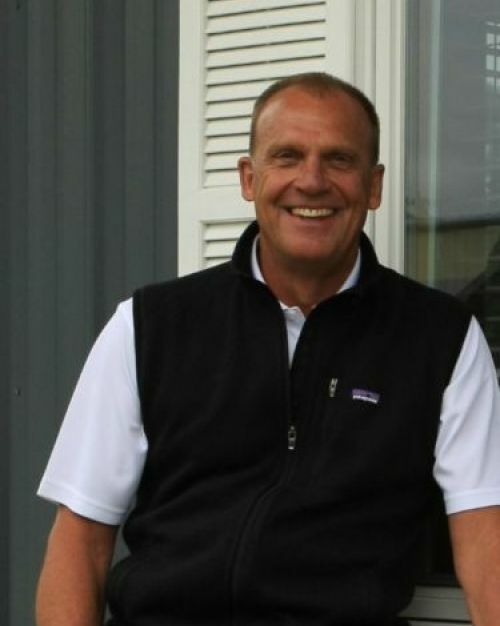 Originally from Troy, Michigan, Steve and his family now reside in Otsego. Steve came to Nobis Agri Science with a professional background in manufacturing where he was previously a Plant Manager at Aggregate Industries. 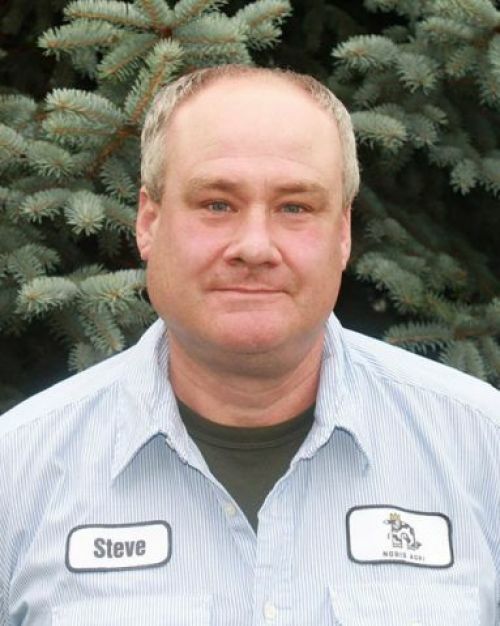 Although Steve was new to feed manufacturing, he was able to apply his skills and knowledge here at Nobis Agri Science. 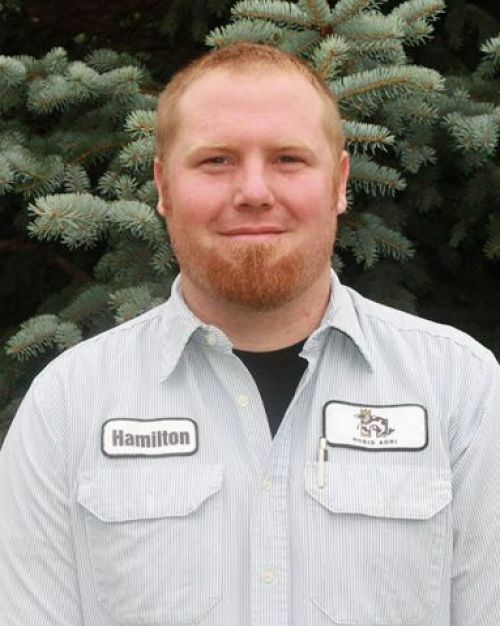 Growing up in Plainwell, Hamilton now resides on a farm of his own in Plainwell. He joined the Nobis Agri Science team in January 2015 with no prior experience in feed manufacturing, but had industry knowledge. Hamilton was able to catch on quickly and fit in well with the other members of the team. What Hamilton likes most about Nobis Agri Science is the group of guys he is able to work with each day. Outside of work, Hamilton spends his time out on his farm. Derek joined the Nobis Agri Science team in January 2015. He brings an educated, professional background to Nobis Agri Science. He has training in machine tools and was previously a commercial driver for I.H.S Distributing. Derek was able to adapt very quickly to feed manufacturing and is really able to work in all areas of the production facility. Derek really enjoys working with the production team as they are all fun and easy to get along with. Outside of work he enjoys spending time with family at the lake.